A yoga class for your skin. Clean face with cleanser, dab toner on cotton ball, and spread over skin morning or night. Namaste. Ingredients – Orange blossom hydrosol, cucumber hydrosol*, witch hazel*, distilled water. Orange blossom hydrosol, cucumber hydrosol*, witch hazel*, distilled water. 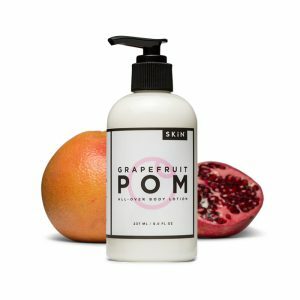 Another great toner from Skin! This toner has a pleasant orange smell. 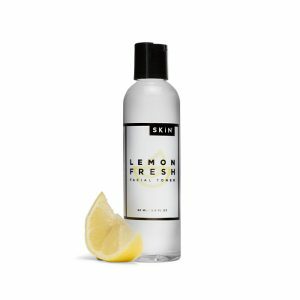 I love this toner just as much as the Lemon Fresh Toner. They are both refreshing and don’t irritate my skin. I use this one at night and the other in the morning! I have used both toners available in the skin line and perfer this one. The smell is better and my skin feels good after use. Does not feel like it dries out my skin, I follow wiht the Skin Seaberry moisturizer at night and feel like it does the job. Sugar and citrus come together to exfoliate and smooth your way to amazing skin. Massage into desired area. Rinse with warm water. 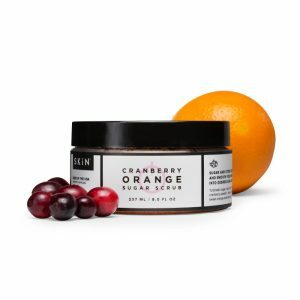 Ingredients – Turbinado sugar, apricot oil*, sweet almond oil, jojoba oil*, cranberry powder*, olive oil*, aloe*, rosemary, neem oil*, sweet orange essential oil*. Grab a cotton ball and wipe over clean skin morning and night. 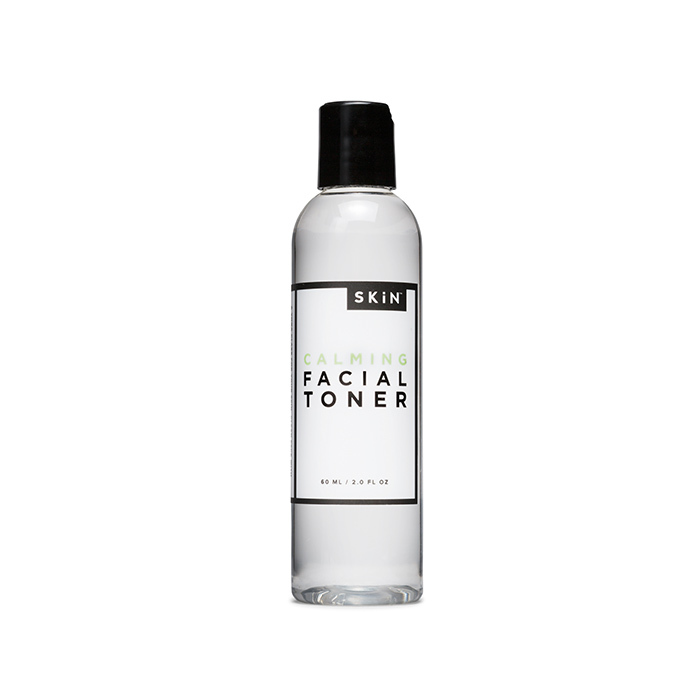 Refresh your skin with this gentle, balancing toner. Won’t dry out your skin, but will help remove oil and impurities, balance the skin’s pH and tighten pores. 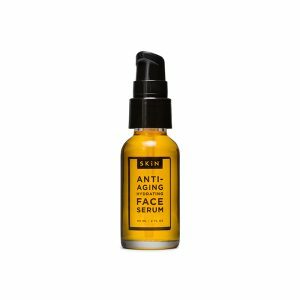 Use daily after cleansing to prepare your skin for moisturizers, serums or other treatments. Ingredients – Lemon verbena hydrosol*, witch hazel*, distilled water, lemongrass essential oil*, tea tree oil. Lip balm with a natural smack. Apply to lips for shiny, naked goodness. Ingredients – Castor oil, jojoba*, shea butter*, beeswax, vitamin E oil.